Through the looking glass: GPU-based crypto mining has fallen out of favor in 2018 but apparently, Razer didn't get the memo. The gaming accessory maker is hoping to utilize your spare GPU cycles in exchange for some of its virtual currency which can be used to buy Razer gear. Is it worth the wear and tear on your hardware and the cost of electricity? Probably not. Razer on Wednesday announced a rebranding of its virtual currency and rewards platform, the return of its Paid to Play program and the launch of a new mining app. 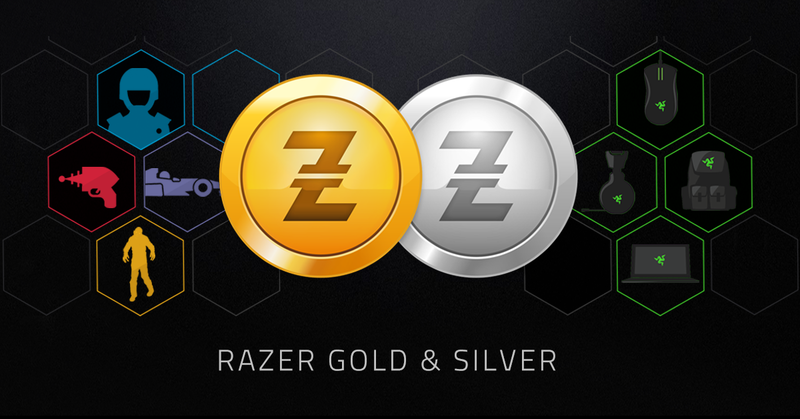 Moving forward, Razer zGold and Razer zSilver virtual currencies will be known simply as Razer Gold and Razer Silver. The virtual currencies launched in early 2017 as a way for gamers to pay for virtual goods and earn rewards, respectively. From today, gamers can also “effectively double the speed at which they can earn Razer Silver” by utilizing the Razer Cortex app on PC and Android mobile devices. Razer said the revised feature offers improved earning and balancing mechanics as to reward all players equally. Last but certainly not least, Razer has partnered with GammaNow to introduce Razer SoftMiner, an app that uses your graphics card’s spare processing power to solve “blockchain puzzles” in the background in exchange for Razer Silver. Razer recommends at least an Nvidia GTX 1050 or AMD RX 460 for use with SoftMiner. With the app, currently in beta for Windows 7, Windows 8 and Windows 10, Razer says users can earn up to 500 Razer Silver or more in a given day. For reference, a Razer Huntsman Elite keyboard will cost you 280,000 Razer Silver, a BlackWidow Ultimate keyboard commands 154,000 Razer Silver and a Razer Tartarus V2 controller goes for 112,000 Razer Silver.